Note:This radiator has top mount tabs and shroud clip on grill side. Click Here for description of different style cores. 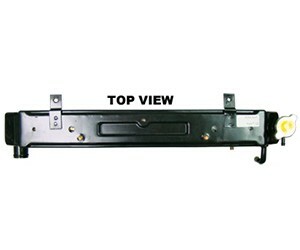 Similar to part no: SC-246065, but this radiator has top mount tabs on shroud clip on the grill side. 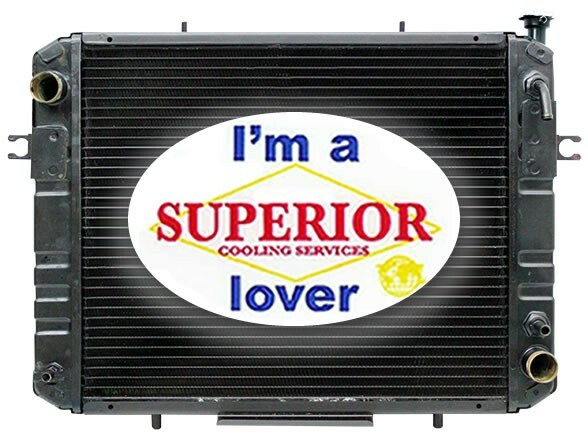 At Superior, we build and supply only the highest quality radiators with heavy duty components for superior quality, maximum heat rejection and long life durability. We want your business and will go the distance to prove that our radiators and service are superior to others in the industry. 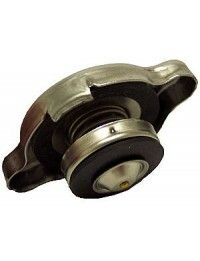 Please call us at 1-800-578-8416 and we will do our best to beat or match another price or quote you find. Or, fill out the form below and we will contact you. 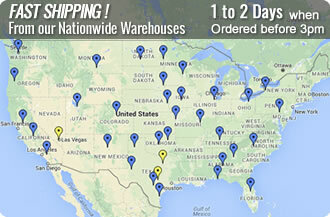 What is the most critical factor in making your decision to buy a radiator or other part online? Copyright © 2019 Superior Cooling Systems. All Rights Reserved.